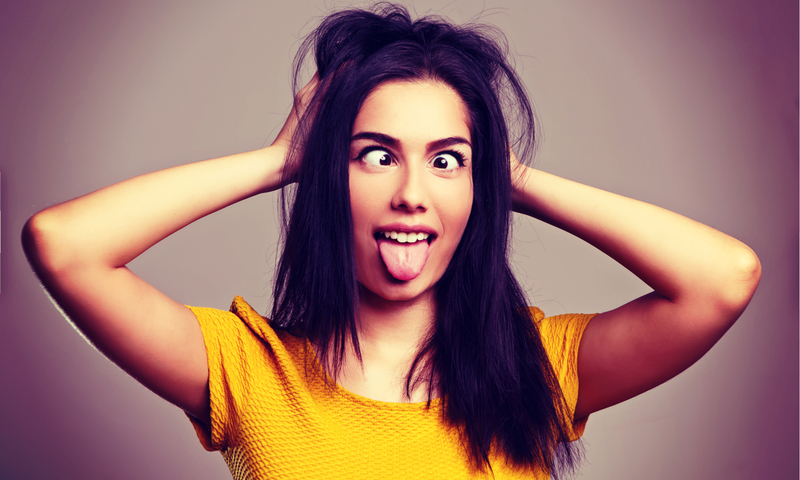 Wedding for any bride is the most important day of her life. And for Christine Quinn, the day would have been incomplete without a bridesmaid who has seen her grow everyday. 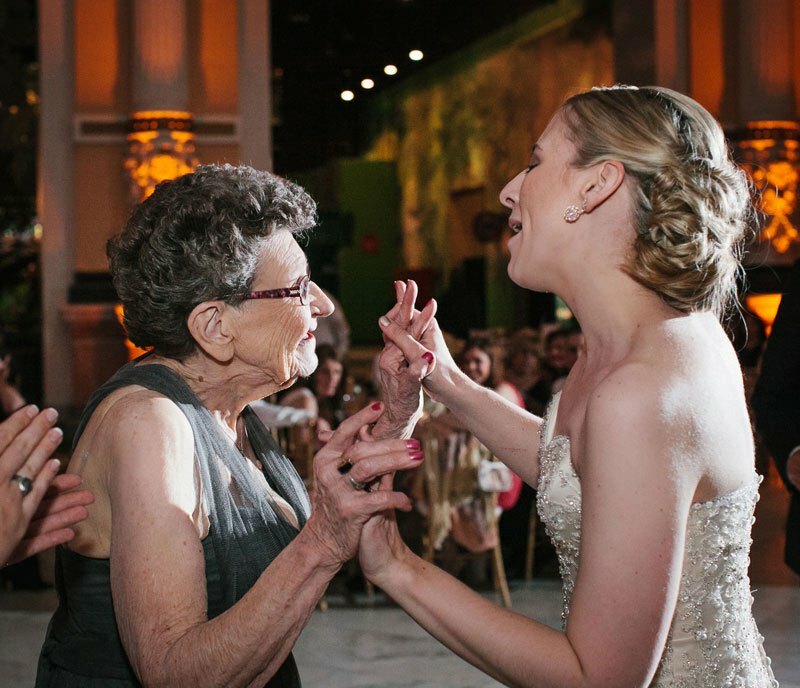 For Christine, her 89 years old Nana Betty was the perfect bridesmaid. The bride also said that her Nana made everyone laugh with her funny commentary and was the life of the party. For Quinn, it was a day that she will always cherish. 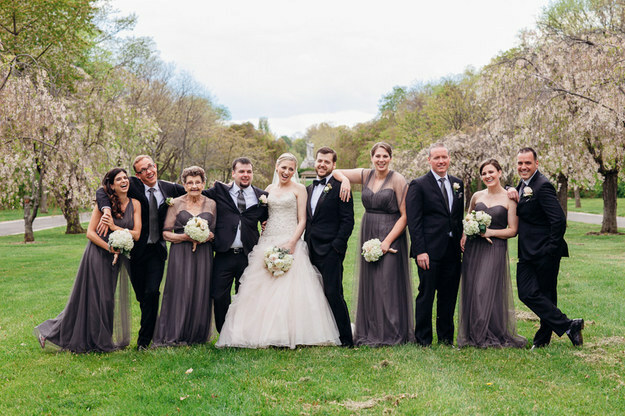 Sweetwater Portraits blog showcases beautiful moments from the wedding. 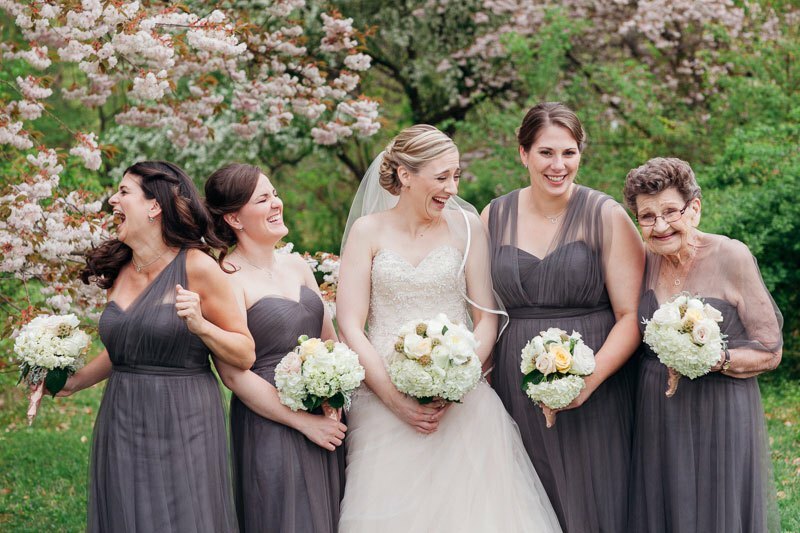 She told her Nana that she did not have to wear the same dress as the other bridesmaids or she could change her mind even on the wedding day, but then Nana Betty decided to be her granddaughter’s bridesmaid. Quinn was delighted that she had Nana and the family by her side on the day she married her beloved.